Google Inc., the global search engine company, is by far the most renowned and popular company worldwide. 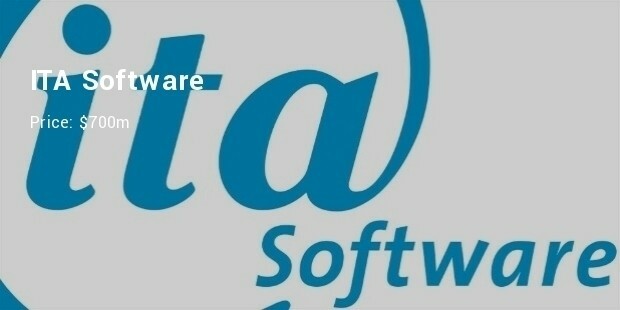 It is also known in the corporate world as the most acquisitive company in recent years. 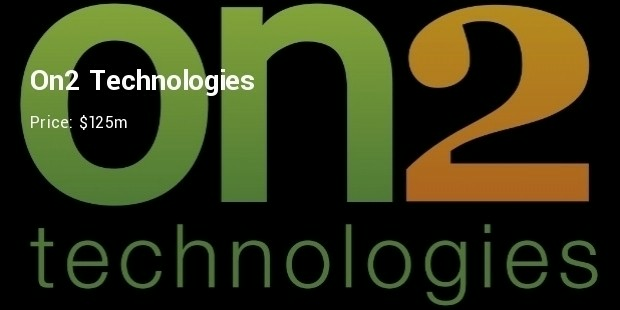 Google has been in the habit of taking over and buying out highly profitable prospects in their start-up years or even after they have proven themselves to be a match in other information technology (IT) related fields. Here is a look at the top ten most expensive acquisitions ever done by Google. The most expensive acquisition by Google of another company is its takeover of Motorola Mobility in 2012 by paying an astounding $12.5b. 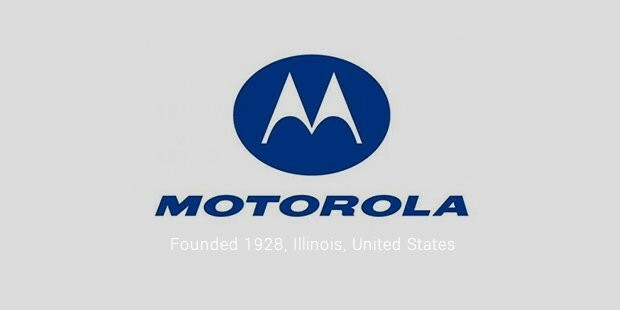 Google decided to acquire this pioneer in mobile technology to increase its reach in the Android OS market by utilizing Motorola’s already deep reach. 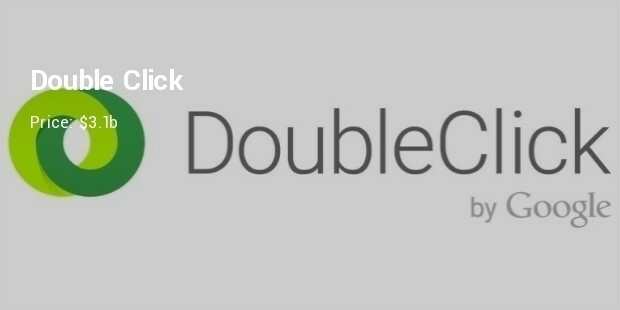 In an intense competition with Microsoft the Google Inc managed to acquire Double Click in 2008 for a sum of $3.1b. Double Click being one of the comparatively oldest, and most successful, online advertising enabled Google to use the company’s successful advertisement potential and their clients to increase their revenue substantially. 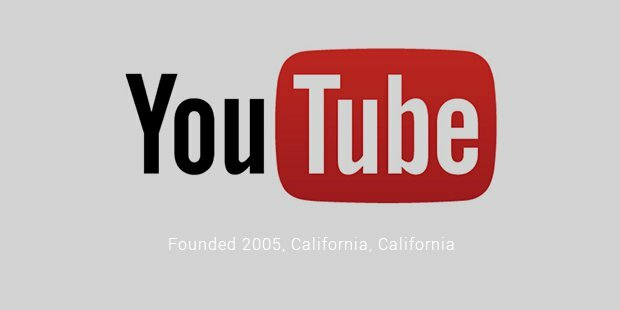 Google Inc decided to buy the world renowned video posting website YouTube in 2006 for around $1.65b. 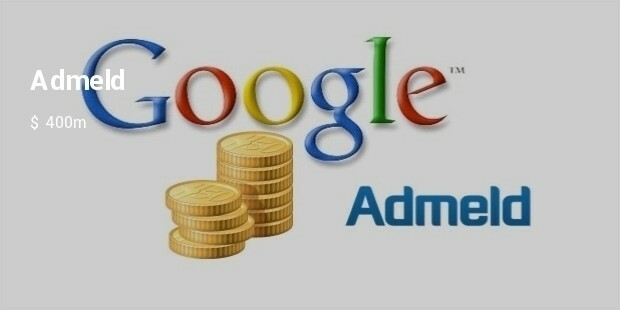 This enabled Google to use the immensely popular website for an advertising platform that could reach more people worldwide. Realizing the great potential of advertising on mobile devices due to their growing number of users Google decided to acquire Admob, an already successful mobile advertising company, for a whopping $750m in 2009. 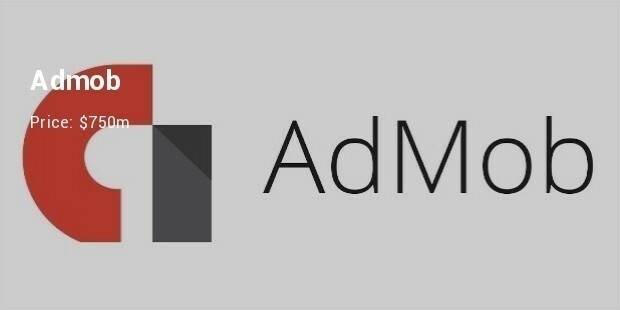 Admob acquisition resulted in Google developing their own mobile applications. Through these smart acquisitions Google has been able to increase its market penetration and demand in a better way and has gained an upper hand among its competitors. 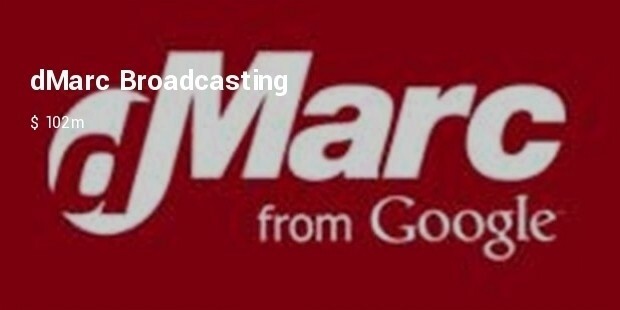 Google is now not only the most popular search engines but also has a large portion of the online advertisement and broadcasting market in its grip.